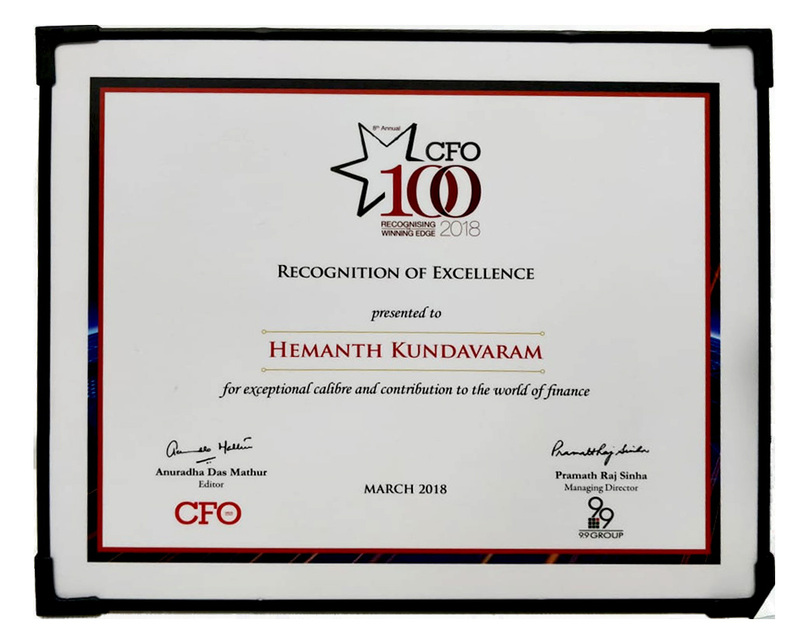 Consecutively for the second year, Hemanth Kundavaram, CFO, has won the CFO 100 Roll of Honour award for his contribution to Treasury management for the year 2018-19. 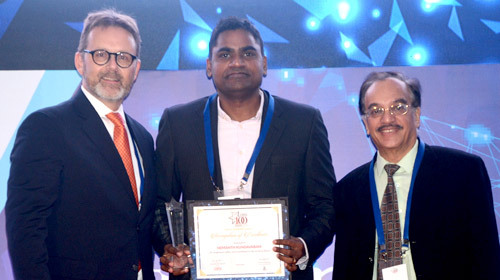 Yet another milestone in the history of Dodla. 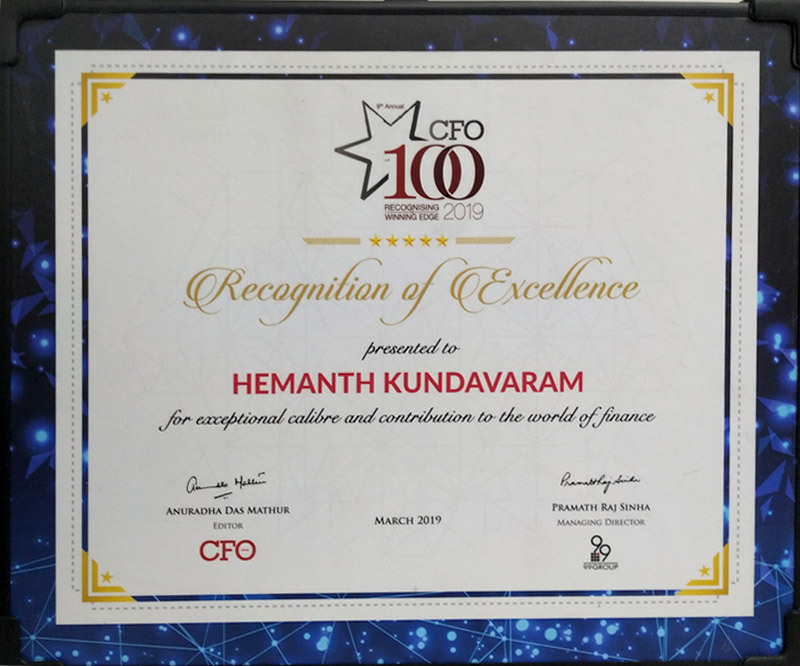 Now, it is the turn of our Gundarmapalli plant. 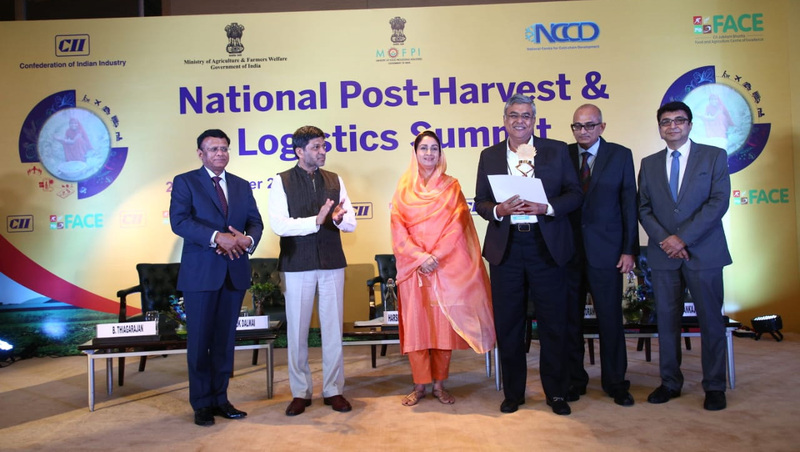 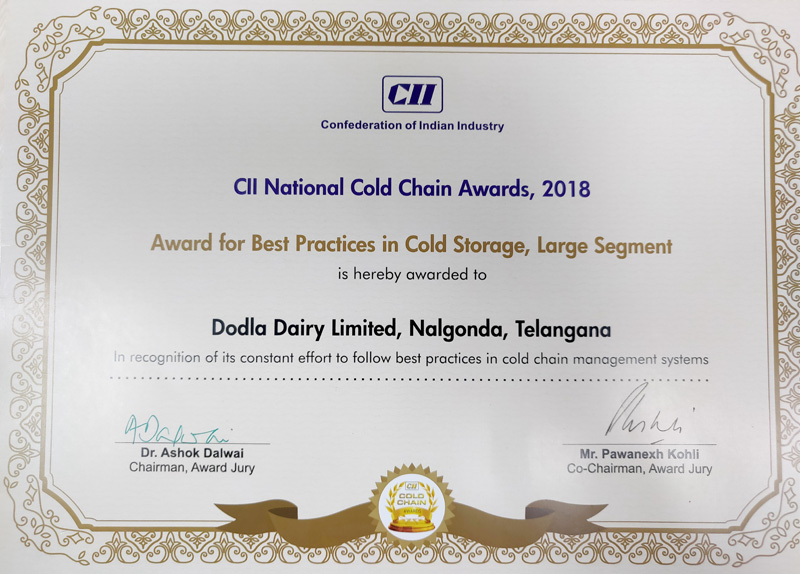 The cold storage facility at this plant is amazing and has been bestowed with Outstanding Performance - Best Practices in Cold Storage for Large Segment of National Cold Chain Awards -2018 announced by the CII (Confederation of Indian Industries). 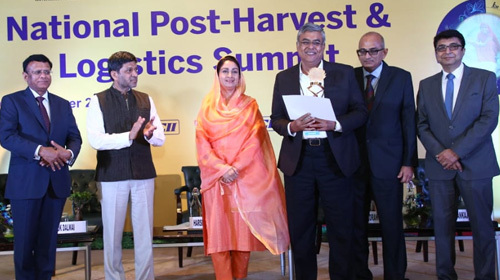 Our constant endeavor to keep up the high quality of our products through our best infrastructure facilities has made this possible. 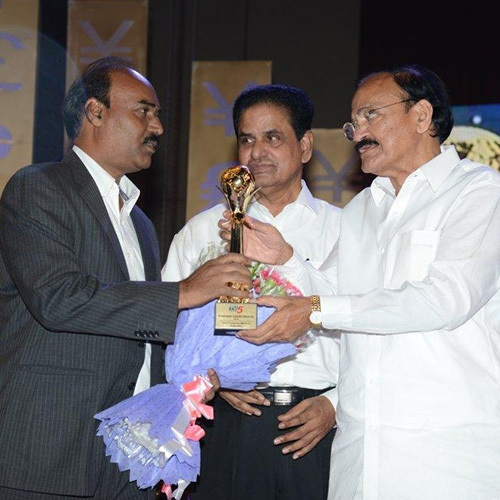 Congratulations to the team of Gundrampalli and all other people behind the screen who were involved in achieving this award. 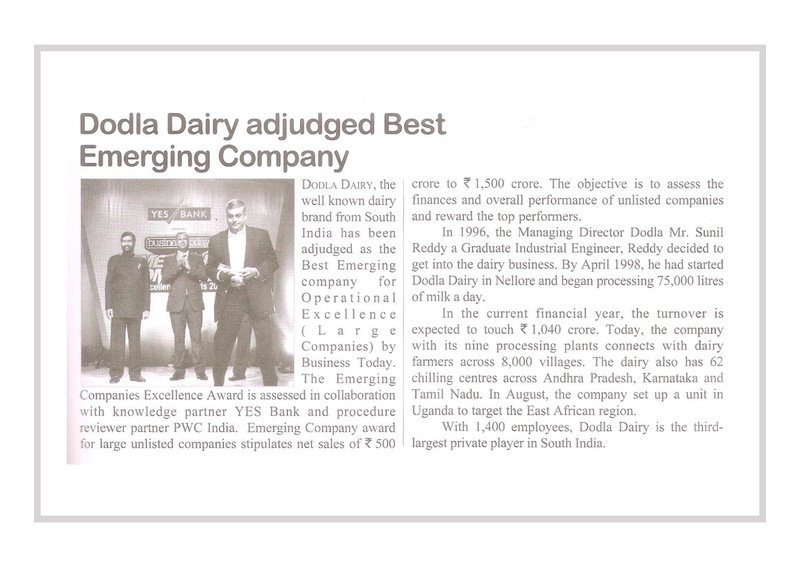 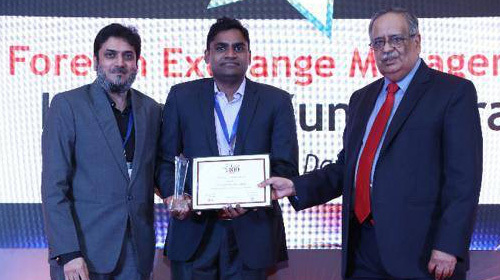 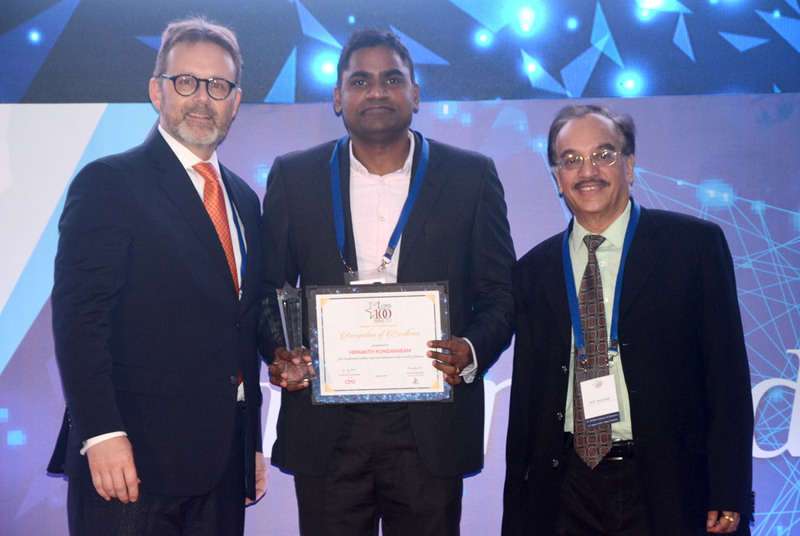 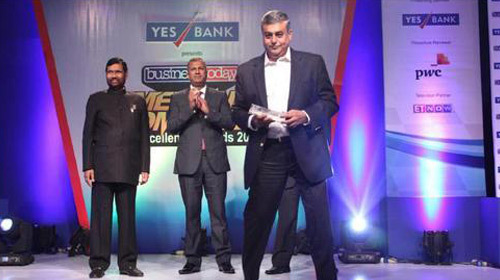 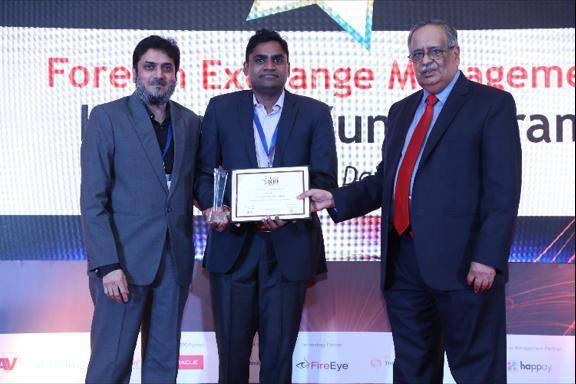 Dodla Dairy, the well known dairy brand from South India has been adjudged as the Best Emerging company for Operational Excellence (Large Companies) by Business Today. 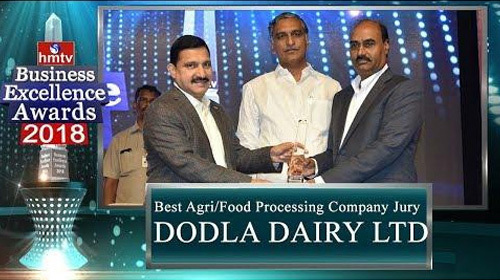 Dodla Dairy Ltd 8-2-293/82/A, 270/Q, Road No 10-C, Jubilee Hills, Hyderabad – 500 033. 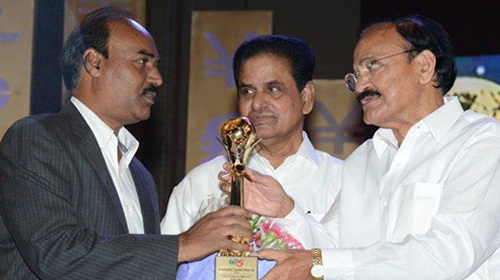 Telangana, India.